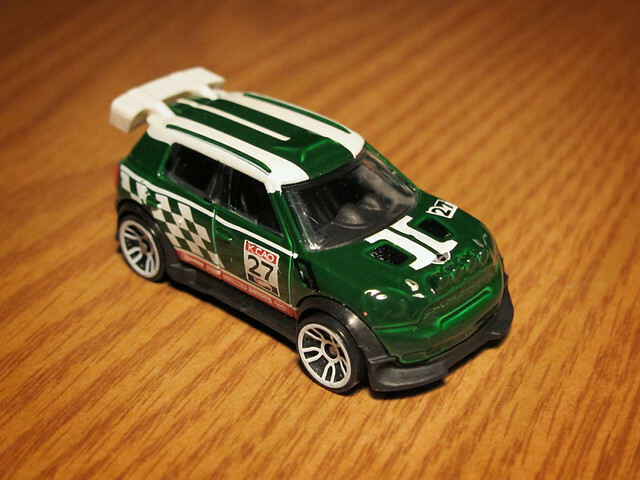 There are some things you never grow out of, and collecting Hot Wheels is one of them. 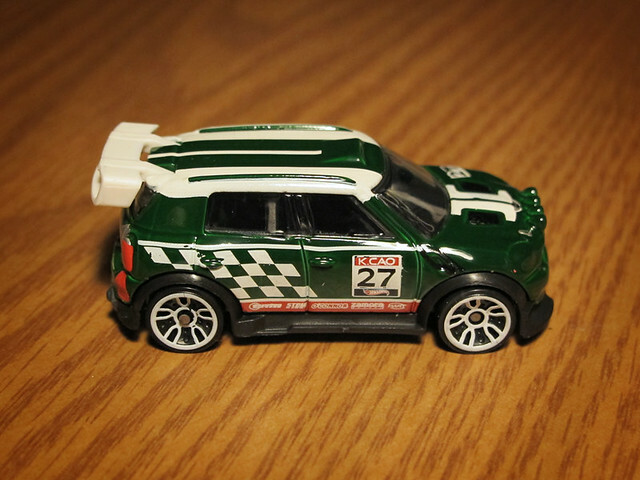 Since I'm such a MINI Cooper enthusiast, the only ones that I collect are MINI related (or BMW 2002s). 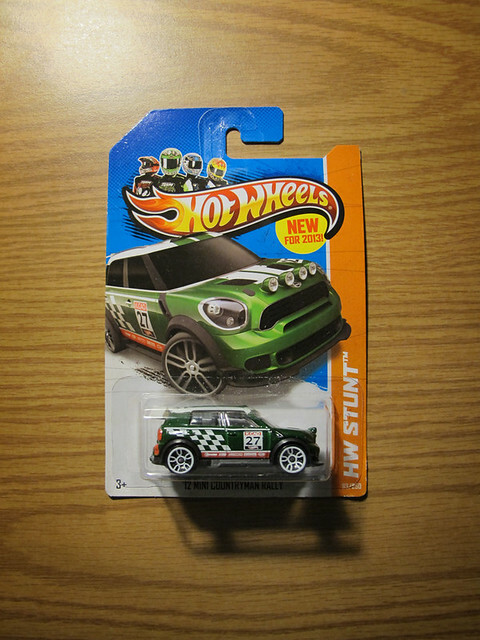 Hot Wheels has a new casting for MINI. This time it's for their 2012 Countryman model. How could I resist it in the form and style of a rally car. Here are some pics. I hope to see a few more colors and variations of this casting.